Not many people are lucky enough to say, “For the entire month of July, my reality existed in a better place than my dreams at night”, but that is exactly how Reynolds student Kent Ritchie describes his summer. 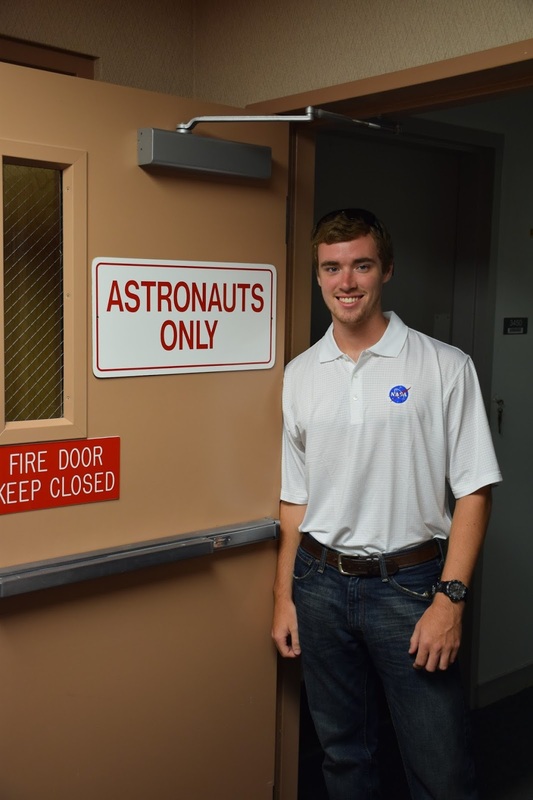 It all started one day last spring when a friend in a calculus class shared an email about an opportunity for a four-week summer internship at NASA. Ritchie, who is majoring in physics and minoring in astronomy, plans to transfer to Virginia Tech after completing his associate degree at Reynolds. His long term goal is to pursue a PhD in astrophysics. 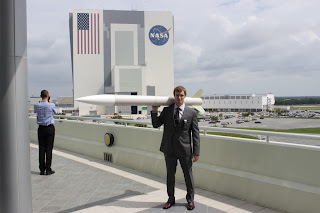 For the last couple of years he has enjoyed “tinkering” with building things, and developed an interest in rocketry. For this reason he thought the internship looked “pretty neat.” He applied and was one of 20 students accepted. 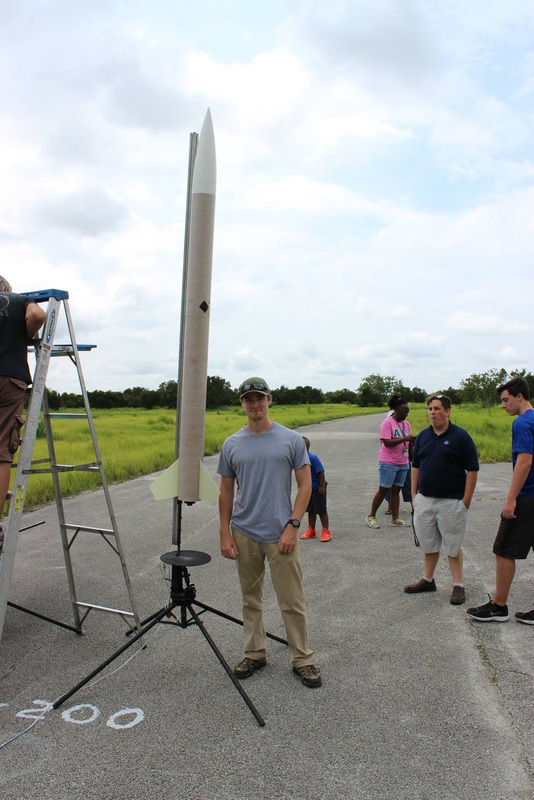 The Launching 2 Learn (L2L) project, a four-week hands-on experience at the NASA Kennedy Space Center in Florida, teaches the science and math behind high power rockets and is designed for undergraduate freshman and sophomores majoring in STEM and related fields. The program enabled students to build, simulate, and successfully launch and recover their very own rockets, both level one and level two high powered rockets (HPR). Students were also given the opportunity to earn level one certification during the internship. 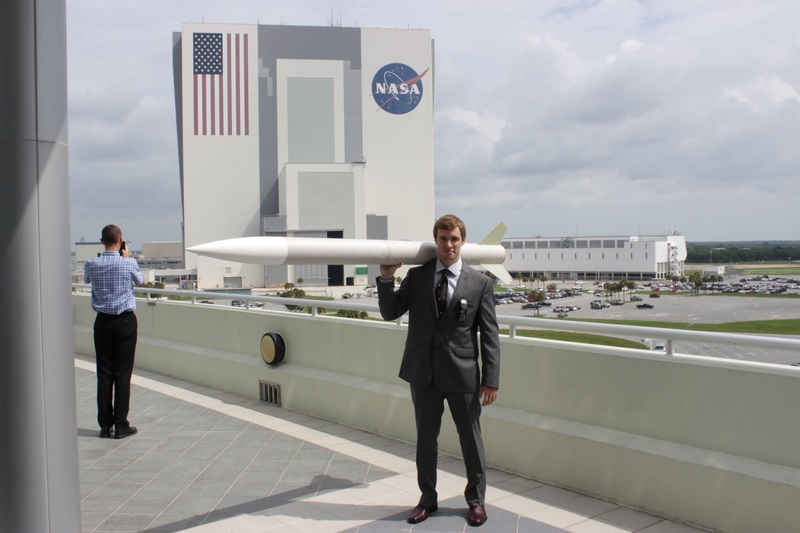 For their level one project students built their own rocket and then participated in heavy pre-flight analysis and predictions. 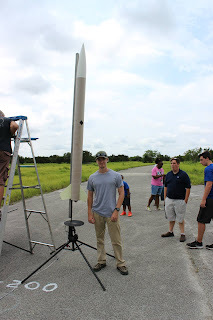 Ritchie’s level 1 rocket flew to an apogee of 2,000 feet and recovered beautifully by parachute under 100 meters from the launch site, earning him level one certification on his very first flight attempt. The level 2 project consisted of working in teams of four. Ritchie teamed with students from Worcester State University, University of Florida, and Tennessee Tech. Their rocket reached an apogee of 4,500 feet and was recovered over two miles away due to the main parachute deploying at apogee by not correctly friction fitting the nose cone. They were also given a full access tour of launch complex 39 which was the site used for the Apollo and shuttle programs, and is currently undergoing transition for SpaceX’s Falcon 9, Falcon Heavy and the Space Launch System that which will take humans to Mars. In addition, they visited the Astronaut Beach House, Hangar AE, O&C Crew Quarters and the Vehicle Assembly Building. 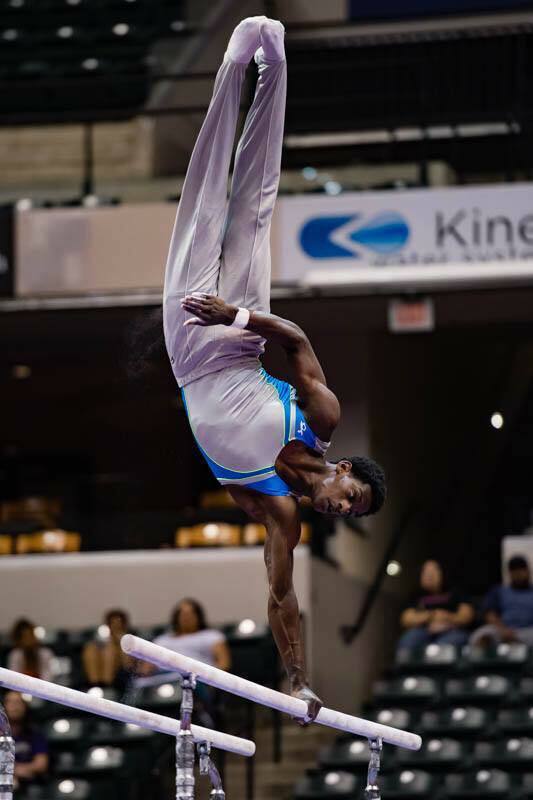 Congratulations to Reynolds student Kiwan Watts for winning first place for the second time in the junior division of the P&G National Gymnastics Championship! Watts has a number of goals for the future. He hopes to transfer to Penn State next year. If he wins a medal in next year’s P&G Championships where he will be competing as a senior, he will be invited to the United States Olympic Trials to compete for a place on the Olympic team for the 2016 Rio Summer Games. 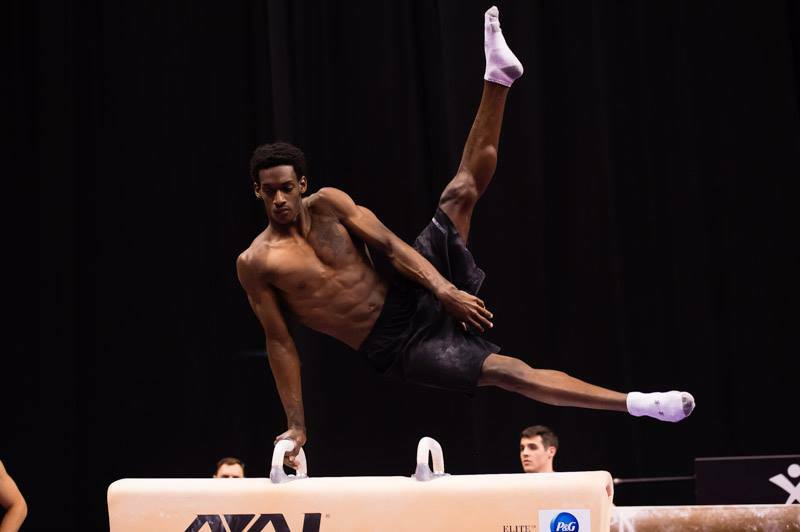 For now, Watts downplays the Olympic dreams, noting they are a long way away. He is concentrating on getting his routine just right and competing in the Winter Cup in February in Las Vegas. 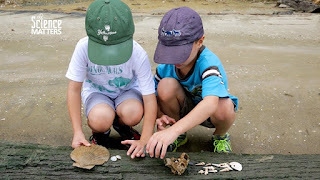 If you are you looking for an activity for fossil lovers, get outside and go fossil hunting at York River State Park! Reynolds Professor of Geology Karen Layou and her two sons recently shared their York River State Park fossil findings on WCVE's Science Matters segment. Along the banks of the York River, this park is within an hour’s drive from Richmond. While the park offers abundant opportunities for outdoor recreation, including hiking and biking trails, kayak rentals, fishing, and more, one of the hidden gems in the park is the easy hike down to the Fossil Beach - visitors will be amazed at everything you can explore and discover there. You can even find Virginia's State Fossil - Chesapecten jeffersonius. To learn more, watch this Science Matters' video of the recent fossil hunting trip Karen enjoyed with her sons. 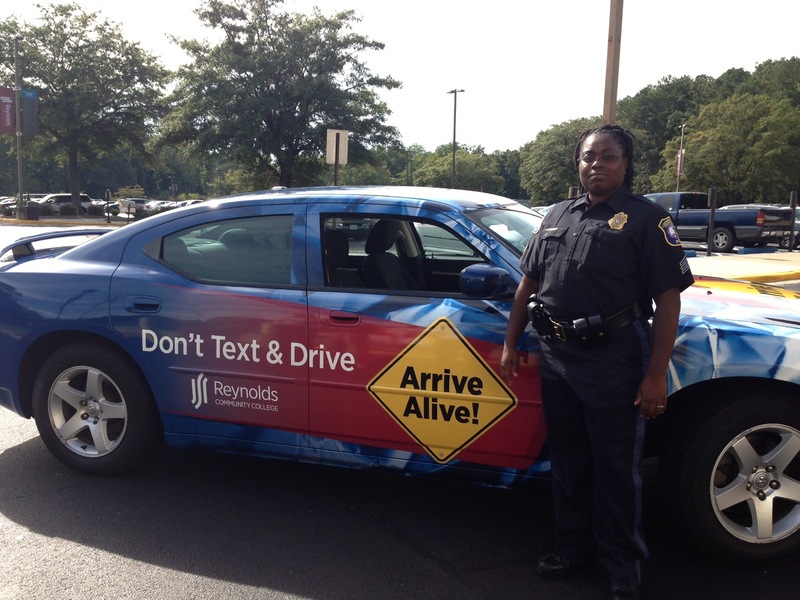 Reynolds Department of Police will conduct Safety Week on September 14 to 17. Working collaboratively with partners on and off campus, the Reynolds Police Department hopes to provide an exciting week of programs around the topics of safety and security. Safety Week activities include DUI simulators, presentations on Domestic Violence and Sexual Assault Response Teams (SART), and an Emergency Responders Job Fair. Events are free and open to students, staff and faculty. A complete list of activities can be found on the Reynolds Events list webpage or by calling the Reynolds Police Department at 523-5219.